Coppers range of advantageous characteristics a quite well known including high electrical and thermal conductivity, excellent corrosion resistance to name but a few. Dispersion strengthened coppers add the advantage of higher strengths which means they can be used for a range or applications such as welding consumables. Copper (Cu) is a widely used metal due to the advantages of high electrical and thermal conductivities, outstanding corrosion resistance and ease of production. However, in the pure form, mechanical properties of copper deteriorate dramatically at elevated temperature conditions. 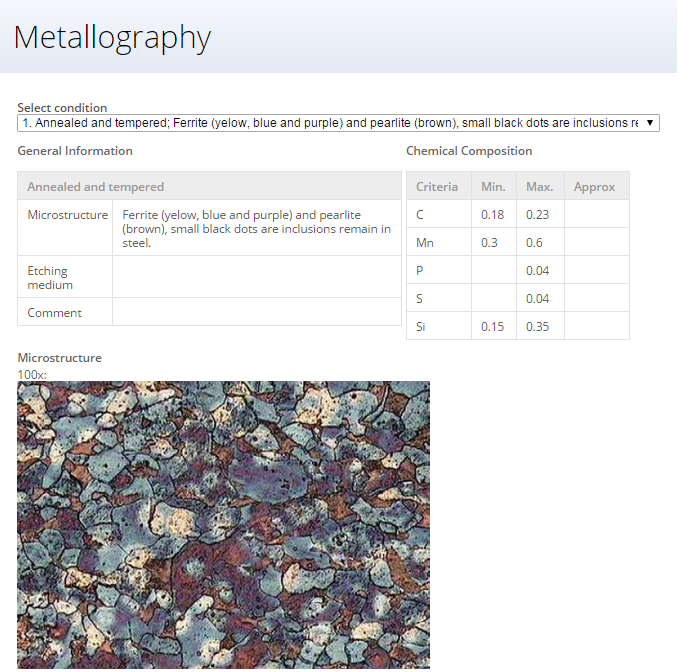 Based on the existing need for materials which possess high thermal conductivity coupled with high strength and also provide resistance to softening and degradation, different copper alloys have been developed. In order to increase strength of copper at high temperatures, precipitation hardening and oxide dispersion strengthening or both of these mechanisms can be used. 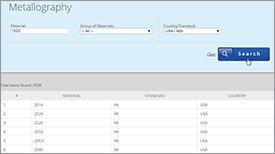 GLIDCOP AL-60 (C15760) is primarily designed for applications requiring the highest elevated temperature strength coupled with relatively high electrical and thermal conductivities. 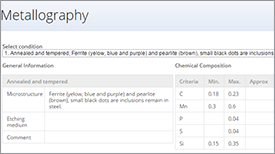 It exhibits a high degree of resistance to softening after exposure to elevated temperatures. GLIDCOP AL-60 has sufficient cold working characteristics for heading, extrusion and some drawing and rolling operations. GLIDCOP AL-60 is designated in UNS as C15760. 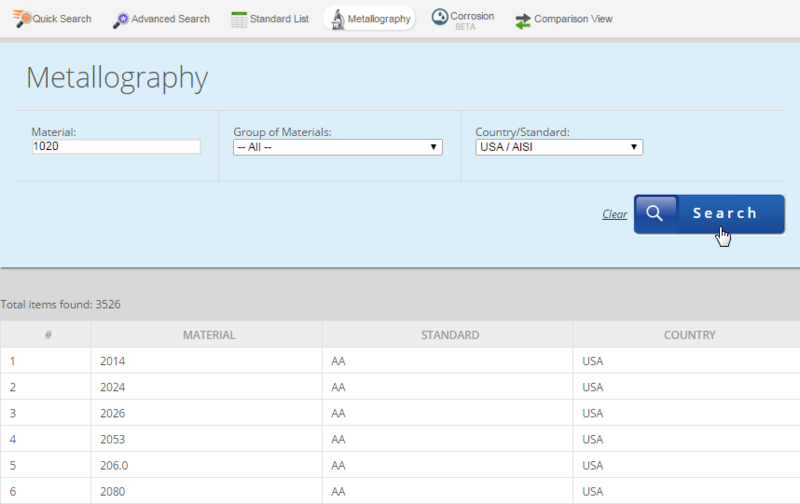 Figure 1 shows comparison of HV hardness vs. 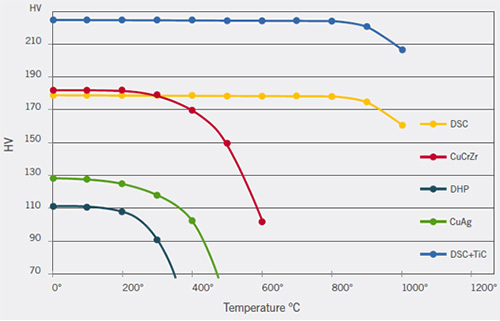 Temperature for different tips of manufactured copper alloys/ dispersion strengthened copper alloy. 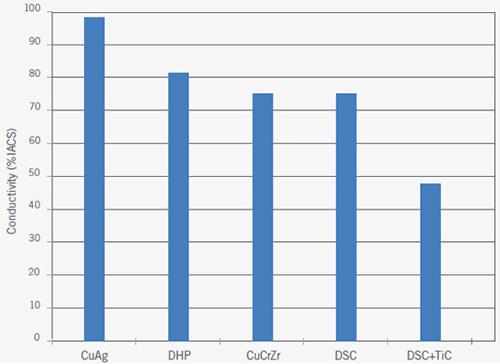 It is evident that DSC copper tip provided up to 5x the life in comparing with a DHP tip. 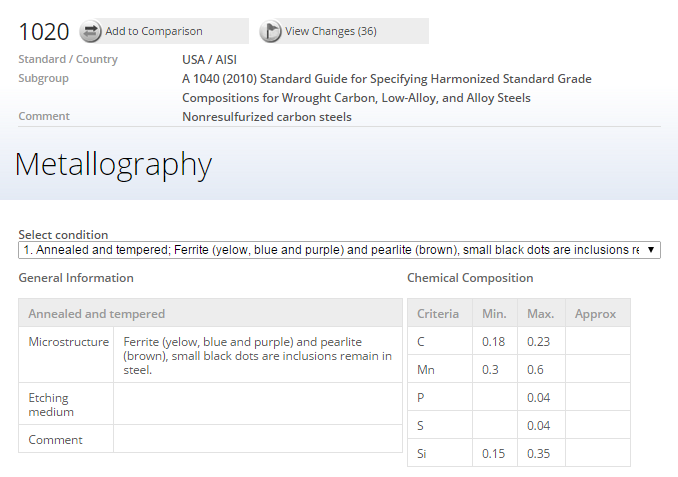 Also, Figure 2 shows comparison of hardness vs. temperature for different copper alloys. The study of J. Ďurišin et al., compares an influence of the two different oxide dispersoids on strengthening of the copper matrix after thermo-deformation consolidation of the Cu–Al2O3 and Cu–MgO powders into bulk compacts and annealing of the compacts at elevated temperatures. Nanocrystalline dispersion strengthened copper alloys are particularly attractive for high temperature applications in electrotechnical industry (spot welding electrodes, contacts, switches, etc.). 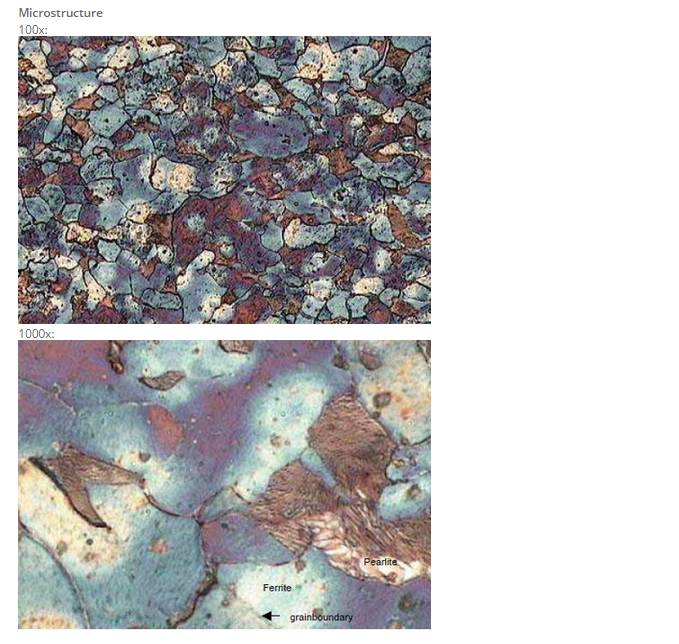 Structural stability of the both as-extruded materials after 1h annealing in H2 at 200 to 900°C was tested by light microscopy, (see Figure 3) and also indirectly, by means of the Brinell hardness (see Figure 4). 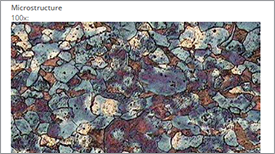 The Cu–MgO composite hardness is only 90 HB, and falls down above 200°C as a result of the softening due to the recrystallization and abnormal grain growth. 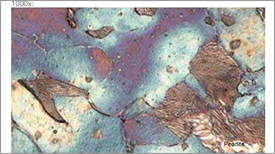 Figure 3a documents a typical fully recrystallized microstructure. 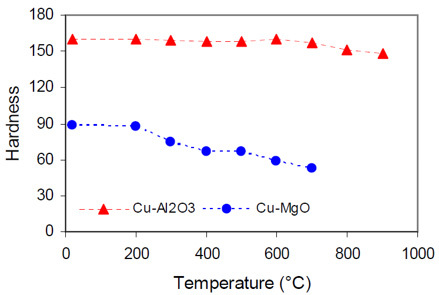 On the other hand, the very good initial Cu–Al2O3 hardness of 160 HB exhibits no/minor hardness changes after the annealing and cooling to room temperature, Figure 4, thus suggesting an excellent thermal stability of the microstructure. 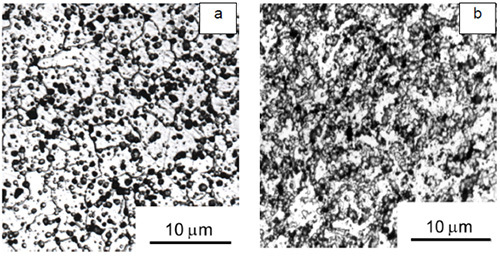 The Cu–Al2O3 microstructure after 1h annealing at 900°C depicted in Figure 3b shows that in the material have took place recrystallization processes but newly formed grains have remained in ultra-fine sizes due to the effective Al2O3 dispersoids. 4. J. Ďurišin, K.Ďurišinova, M.Orolínová: Thermal stability of nanostructure of dispersion strengthened copper alloys, METAL 2015, Jun 3rd-5th, 2015, Brno, Czech Republic, EU.